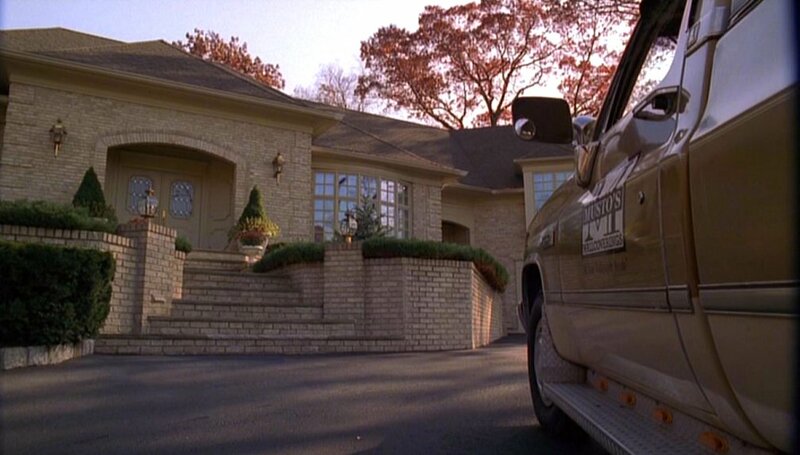 IMCDb.org: 1985 GMC C-1500 in "The Sopranos, 1999-2007"
This truck belonged to Vic Musto (Joe Penny) an interior decorator who worked on the Soprano house and Davey Scatino's brother-in-law. 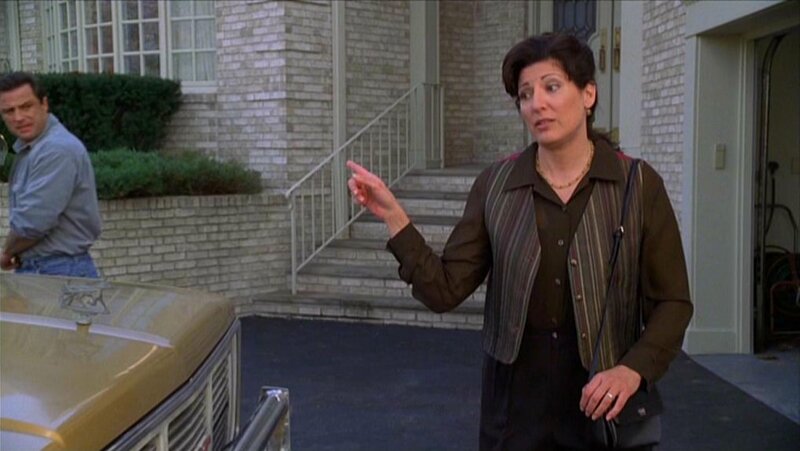 Carmela became attracted to him, but when he realised who Tony was, he avoided her. 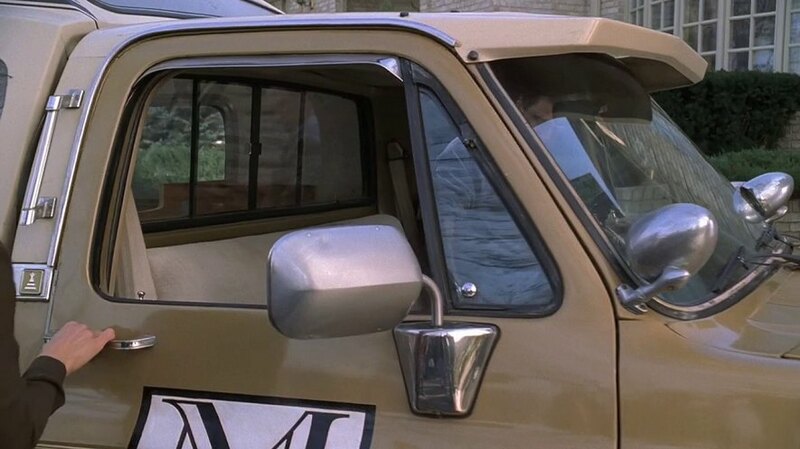 The grille reveals that it's a 1985-1987 model.